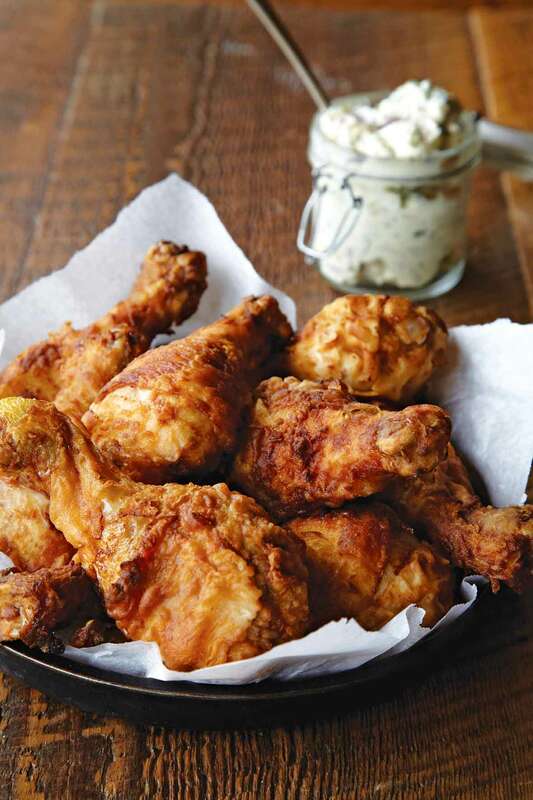 Nashville hot fried chicken boasts just the right level of heat which it takes from a bath of buttermilk and habanero sauce. It’s the style served at Prince’s Hot Chicken down South. Here’s how to make it at home. 1. Whisk together the buttermilk and hot sauce in a large bowl or a baking dish. Add the chicken and turn to coat. Cover and refrigerate for 24 hours, turning the pieces occasionally. 2. Preheat the oven to 350°F (180°C). Place a wire rack in a roasting pan or on a rimmed baking sheet. 3. Pour enough oil in a large, deep skillet to reach a depth of 1 inch. Heat the oil to 325°F (163°C). 4. Combine the flour, salt, pepper, and onion powder in a shallow bowl. 5. Remove the chicken from the buttermilk mixture, allowing any excess liquid to drip off, and discard the mixture. Dredge the chicken in the flour mixture, shaking off any excess. 6. Fry the drumsticks in batches, turning occasionally, until lightly browned, 6 to 8 minutes. Transfer the fried chicken to the wire rack. Bake the chicken until cooked through, 12 to 15 minutes (or, if your drumsticks are particularly large, a few minutes longer). Don’t forget to pass the napkins—lots of napkins. 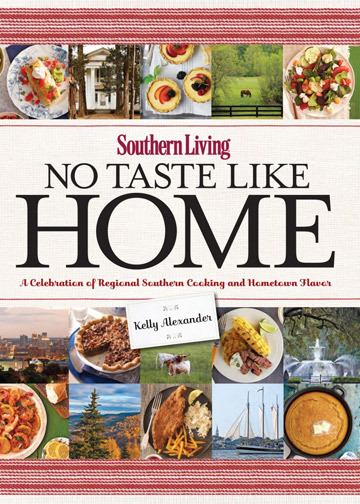 Nashville Hot Fried Chicken Recipe © 2013 Southern Living Magazine. Photo © 2013 Joseph De Sciose. All rights reserved. All recipes and photos used with permission of the publisher.